Want to feel like you’re a kid again on your bicycle? 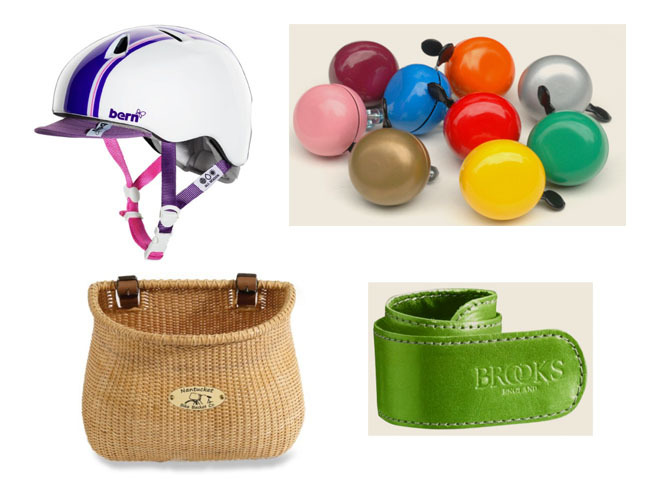 Mother’s Day is the perfect opportunity to drop some hints for some fun cycling accessories to help liven up your ride. It’s kind of magical how spending a little time on a bicycle can instantly transport you back to feeling like a kid again. Cycling is not only a great family activity, but it’s also a great individual activity you can do on your own to add some diversity to your exercise routine. And you could even ask a friend to join you, as a way to catch up on some girl time, instead sharing a sedentary hour sitting together chatting it up at the local coffee shop. So who ever said all the fun bells and whistles of cycling should just be for kids? Just because you’re a mom now, that doesn’t mean you’re not entitled to have a little fun too. Check out a few of these fun bicycle accessories that will dress up your bike and add more fun to your rides too. Safety doesn’t always have to be boring, so why not start out with being well protected, yet fashionable at the same time? 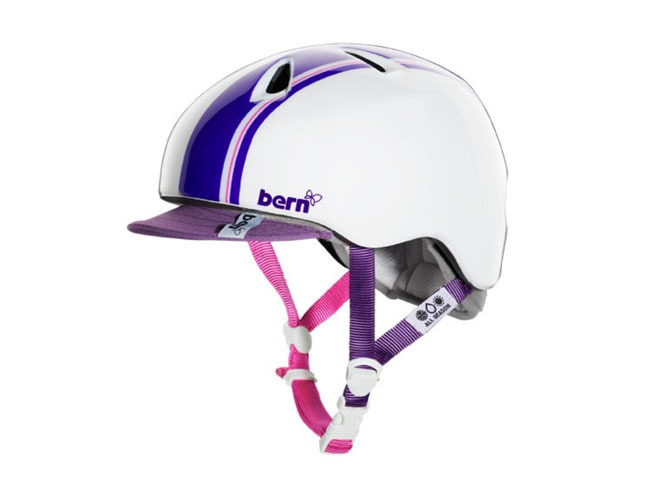 This colorful Nina Bike Helmet is well vented, so you’ll stay cool and it also includes a sun visor that will help protect your eyes from fatiguing glare. 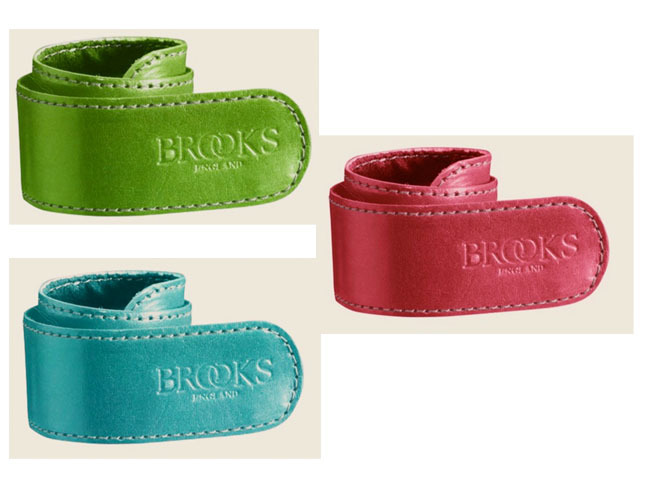 And it’s available in a bunch of cool styles and colors, so you can pick one that coordinates well with your bike. I just can’t help myself. 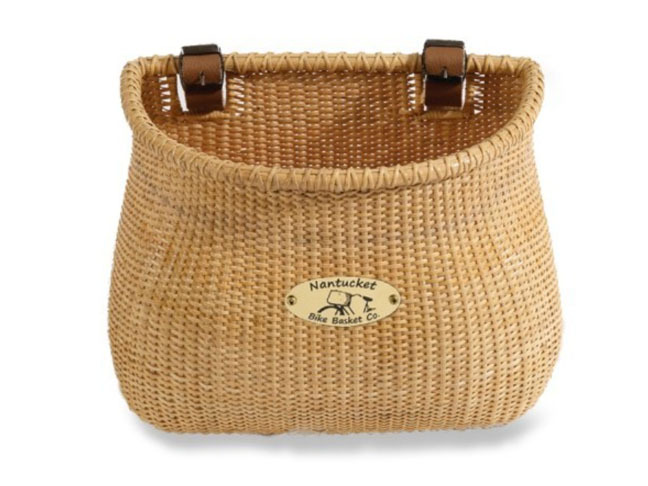 When it comes to bicycle handlebar baskets, I’m a total sucker for the classic look of a Nantucket Bike Basket. They’re just perfect for throwing your sweater in the front or for picking up a couple of items at the local Farmer’s Market. Remember when you were a kid, how you’d pedal along, merrily ringing your bike bell all the way home? Well, when you live in the city or pedal along crowded bike paths at the beach, a bike bell can actually be a friendly safety chime that alerts people you’re coming up behind, passing or coming around a blind corner. 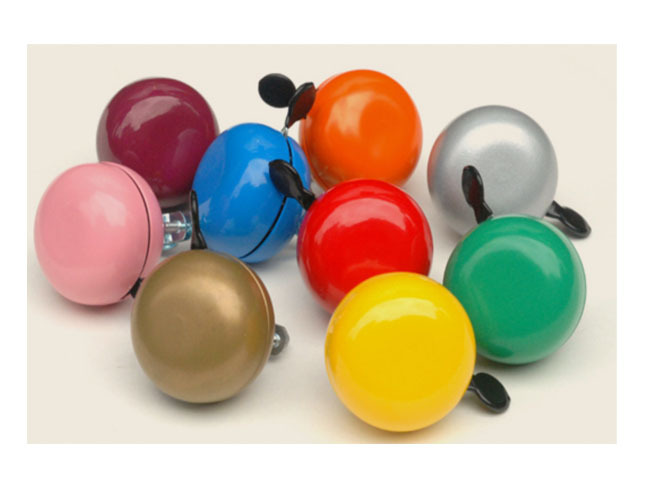 And what’s not to love about these colorful bike bells from Holland? They have eleven awesome colors to choose from, so the hardest part will be having to choose just one. Getting your pant leg caught in your bike chain is not only a mess to clean up, but it can also be a dangerous situation. I used to carry a grungy old rubber band on my handle bars to help ball up the bulky part of my pant leg and keep it out of my chain. But then I came across this Coiled Leather Trouser Strap and found that it’s not only more fashionable than a rubber band, but it’s also a much better alternative that’s available in 8 different colors. And they’re so much more fun than an old rubber band! So if you’ve dropped enough of these hints to your family for Mother’s Day, you’ll soon be able to head out on the road feeling like you’re 8 years old again. Happy Mother’s Day!